Dallas, TX — Mellanie True Hills, founder and CEO of StopAfib.org, an atrial fibrillation patient advocacy organization, recently spoke at the Fourth Annual Western Atrial Fibrillation Symposium in Park City, UT. This was the first time that someone representing patients has spoken at that medical conference, and may even have been the first time any afib medical conference has heard from a patient. 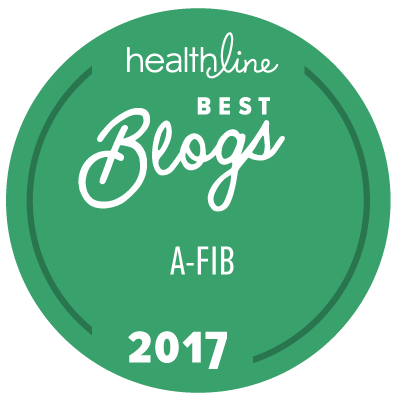 The speech was well received as she shared her insights on the disease from the patient’s perspective, including what it is really like to live with afib. She also discussed things that the atrial fibrillation patient community had asked her to share with the medical community, and included ideas for bridging the communications gap between patients and their health-care providers. Many of her conference remarks were summarized in Bridging the Afib Communications Gap: Afib Patient Perspectives from the Fourth Annual Western AF Symposium, an article that has just been published in EP Lab Digest. Many of you will recognize your input in the article. Don't miss the sidebars, "Why Don't Patients Take Their Meds?" and "Social Media and Afib."